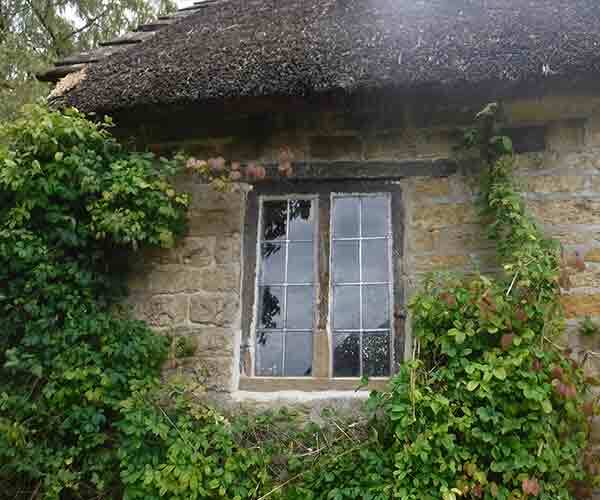 Early 19th Century barn, that requires Glasswood to lovingly restore its leadlight windows. Over time the leaded glazing is constantly flexing. The lead is oxidising and gradually becoming thinner and brittle. The leaded light cement degrades over time and gradually releases its hold on the glass allowing the glass to rattle eventually turning to powder and falling out. As the lead and leaded light cement degrades the leaded panels lose strength and more able to flex. The flexing of the leaded panels will eventually distort the glazed panels and start to break solder joints. The wire ties that are soldered to the lead and tie the glazing to the supporting iron bars will also tend break free releasing the support. We retained all the old glass and remade the leadlight and install. 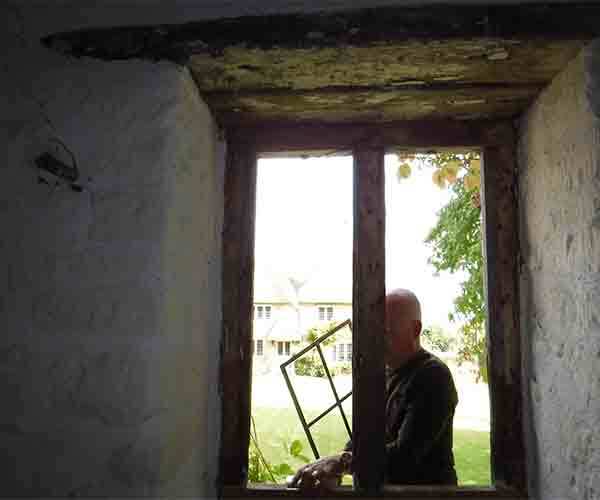 Conservation is such an important part of our business and we pride our self in protecting the English heritage.